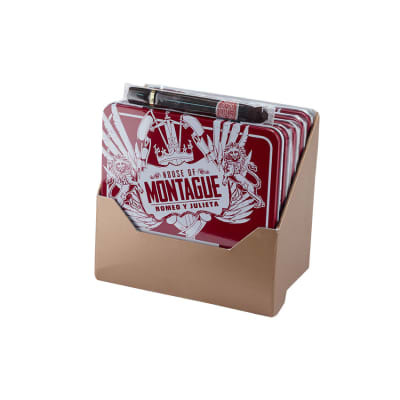 Romeo y Julieta House of Montague cigars bring young Romeo back to life with a flavorful new selection. 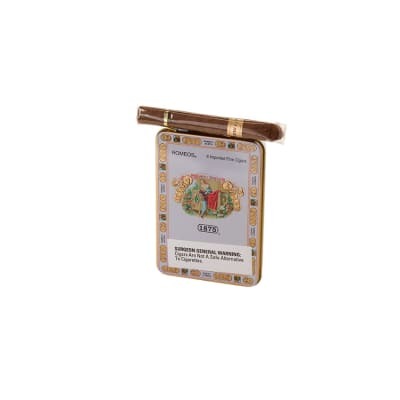 Hailing from the House of Montague, Romeo was filled with a fiery passion for the fair Juliet, which is ardently revealed in these rich-tasting cigars. 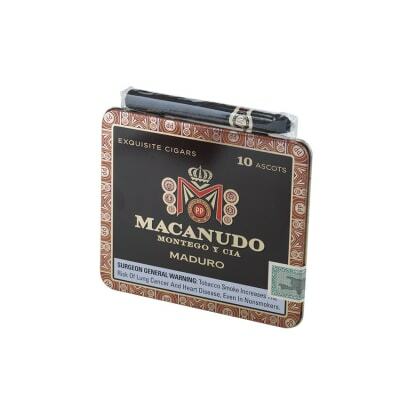 A hearty blend of Nicaraguan, Dominican, and Brazilian long-fillers, Dominican Olor binder, and a Brazilian Maduro wrapper make this handsome cigar a satisfying addition to every cigar lover's humidor. 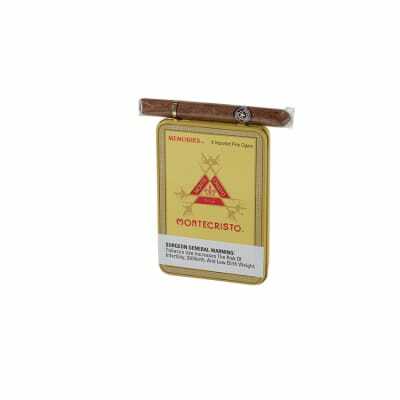 Try a box, or start with a 5-pack today! I received these on a bonus gift but was impressed so I purchased more.